Great Bay Plumbing & Heating can provide you with design, installation, repair and retrofit to solve any of your plumbing needs. 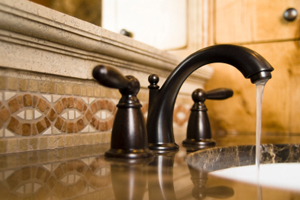 It is our commitment to excellence in plumbing that enables us to offer superior customer service. So look no further for the answers to your plumbing needs. 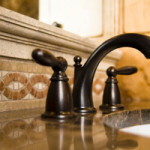 Whether you intend to build a new home or office, remodel or just need a service call, Great Bay Plumbing & Heating has the answer, from the people you can trust. We handle new construction and repair for both commercial and residential situations and we are licensed and fully insured. Plus we use top of the line fixtures such as Delta, AquaGlass, Kohler, American Standard, and Rudd. But if you have special fixture preferences, we can always find what you’re looking for at the most affordable prices.